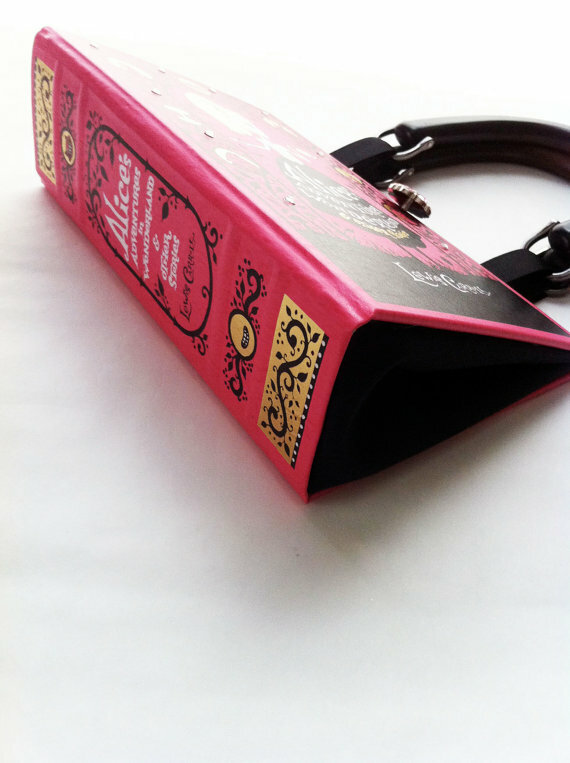 I was excited when I found these book purses from Novel Creations (such a clever name, too!) Wouldn't you love to be out and about with one of these on your arm? Karen creates these and has a variety of novels, depending on what kind of reader you happen to be. What woman hasn't read this. 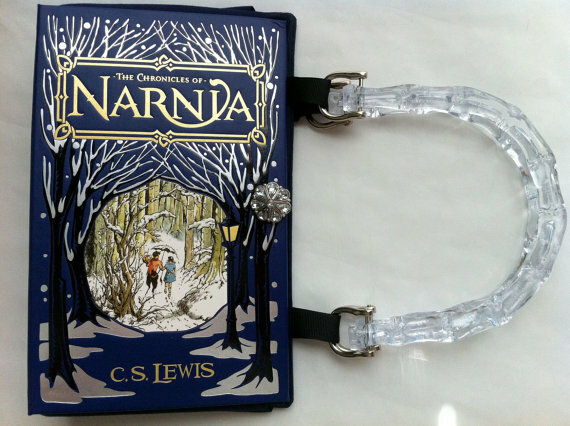 Or how about The Chronicles of Narnia--I'm loving the ice handle! Today Karen is giving away this charming edition of Alice in Wonderland! A statement accessory indeed! ➊ What's your favorite classic book? ➍ Eligible to US residents only, please. oh! those are so charming. my favorite classic has to be anything Jane Austen. . . but any vintage looking book holds a place in my heart! Interesting, especially the Narnia edition, though I'm not sure I'm hip enough to rock the pink Alice. 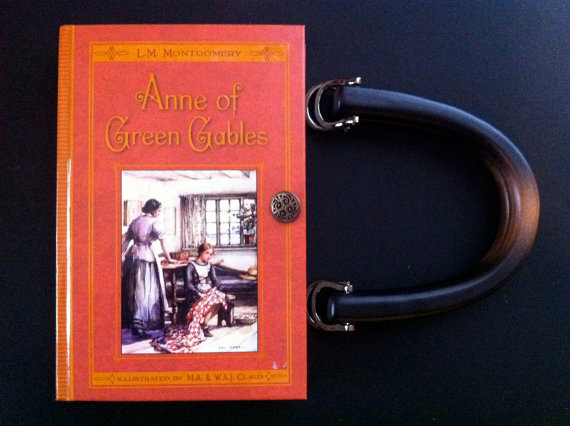 I'm a big Anne of Green Gables fan! Oh. My. Gosh. Those are amazing. Ooh, I love these! I think it's a tie for me - anything by Jane Austen or To Kill a Mockingbird! I love these!!! Anne of Green Gables! Wouldn't Les Miserables be a great purse! I've only read it once and it took months! Those are so fun! My favorite classic, if it falls under the classic category, is Charlotte's Web. It might not be old enough to truly be a classic but I love that book. My favorite book is The Secret Garden! That is an adorable Alice also! Love the idea, and would Love to own something like this! What a fun unique purse. I love Sense and Sensability. Little House books are my fav! Can't wait to read them with my girls. 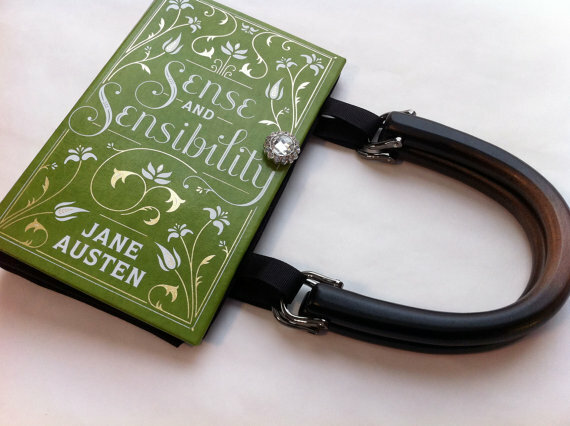 :) My sister is a huge book lover and she would love this purse. My favorite classic is Winnie the Pooh. My family quotes it every possible (and sometimes impossible) occasion! That is just about the cutest purse ever! I love Anne of Green Gables so much! It is so hard to choose just one, I love all of Jane Austen's books, always have a special place in my heart for Anne of Green Gables, and even though I just read Jane Eyre for the first time a couple years ago, it is certainly at the top of the list as well! These purses are so incredibly darling!!! I have never seen anything like them and I would love one, but have a feeling my teenage daughter might abscond with it. They would be great gifts for teens. My niece's favorite book and movie is Alice in Wonderland, what a surprise this would be for her! Thank you for the opportunity to win. ericandursula at embarqmail dot com. Happy Thanksgiving! 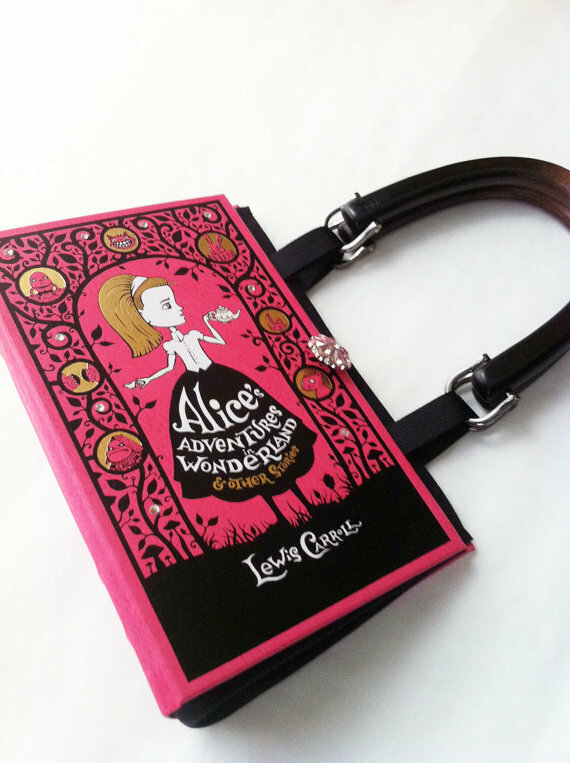 my favorite classic is jane eyre, but i love that alice in wonderland purse! Hmmm... I love Jane eyre. But pride and prejudice and wuthering heights definitely rank up there! These are fantastic! I love books! One of my favorite classics is HG Wells' War of the Worlds! jane eyre is my favorite. Does The Catcher in the Rye count? I know it's not a purse choice, but it's one I always love when I reread it. As for which I'd choose, I think my daughter would love the Alice purse for her treasures. Fun! I like The Count of Monte Cristo. The Chronicles of Narnia were my first real foray into series! I love the C.S. Lewis books! coincidentally, alice in wonderland is my all time favorite classic! Oh I love Anne. And Gone with the Wind. I'd love a nancy drew!! Oh the cleverness! LOVE Pride & Prejudice. A Tree Grows in Brooklyn and I still read it every year. What glorious bags! There are so many books I could list, but I did recently enjoy the count of monte cristo. I LOVE Les Miserables its defenently my favorite of course I wouldn't turn my nose up at anything by jane austen or charles dickens either. Alice Through the Looking Glass had always been a favorite. My son and I have been reading The BFG, I forgot how good it is. My oldest daughter would love this! What an awesome giveaway!! Definitely Anne of Green Gables. I grew up about 3 hours from Avonlea and so it's always been a part of "home". Love the purses!! Ooo anne of green gables. One of my favorite books ever. I love Little Women, but that Narnia book you have pictured is awesome. These are adorable! I love the Anne of Green Gables one! Anne of Green Gables was always one of my favorites! Thanks! My favorite classics would have to be the Little House Series or any Nancy Drew book. I really love Oliver Twist. Those purses are adorable! Winnie the Pooh or A Tree Grows in Brooklyn would be lovely purses. Pride and Prejudice all the way. Definitely Anne of Green Gables. I adore C. S. Lewis and The Lion, the Witch and the Wardrobe. I can't wait to share it with the kids! L_N_K_V (at) yahoo (dot) com. Hmmm...Gone with the Wind, maybe? Those are beautiful books. I think my favorite is vanity fair. Pride and Prejudice, but I've read Jane Ayre the most. Oh these are gorgeous!!! I'm loving the Alice hot pink! I was always a Jane Austen fan. My all time favorite novel is Alice in Wonderland and Through the Looking Glass. I have read this over and over. Is Atlas Shrugged, or the Fountain Head considered classic? I think so...they were written quite a while ago! One of those is my favorite....depending on my mood. If neither count then probably Sense and Sensibility. I would love to win this purse! My daughter is having an Alice in Wonderland themed birthday party in May, and this would be pretty amazing to have for her! My favorite (I think ) is Little Women. I love the character growth and the honesty. Pride and Prejudice. I love that story even in all of it's cheesy modern day recreations. I'm a library worker and book blogger so I definitely need one of these!!! My favorite novel is POSSESSION by A.S. Byatt. Oh my goodness, I really really love these. I hope I win! :) Thanks for the chance. How clever. I would have to choose the To Kill A Mockingbird purse, in honor of my son, Atticus! Anne of green gables. Little house on the prairie. Nancy drew. 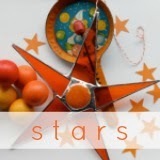 Anything by Eleanor Estes, Madeleine l'engle, Edward eager, or Enid blyton. The chalet school books. Shall I go on? It has to be the secret garden. I've read it many times in different versions. Wuthering Heights is one of the few favorite I have that are classics. I tend to favor children's books: Pippi Longstocking is one of my favorites! 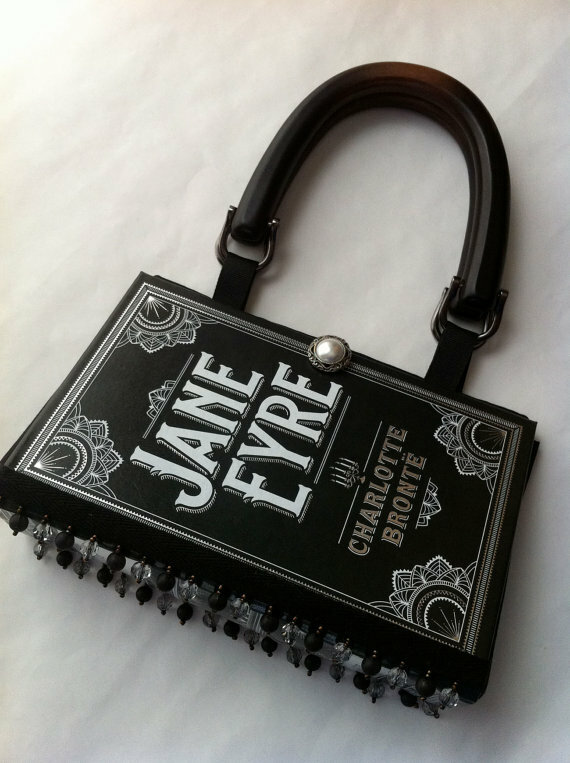 Oh please please please I would LOOOOOOVE to win the Jane Eyre one! I would have to say "Gone With the Wind." I love to lose myself in the Old South. Pride and Prejudice. Such a wonderful love story! Oh yikes. I don't have a favorite classic! Now I think I'm missing out. I haven't read many. Is the Bible considered a "classic"? I like to read that a lot. My favourite classic book is The Grapes of Wrath by John Steinbeck. Not sure I'd want a purse made from the book, though. The Alice in Wonderland purse is much cuter! I'm gonna have to go with Anne of Green Gables. I used to read it with my grandmother when I visited her as a young girl. Love these purses. Would love anyone of them. My favorite novel is Rebecca by Daphne du Maurier. i love the classics, especially narnia series and anything jane austen. I love Jane Austen. Oh~Those purses are so beautiful, hope I can win it as my Christmas gift. These are adorable. Especailly love the Jane Austen one. So many books to love! To Kill a Mockingbird, and I also love Willa Cather's My Antonia, O Pioneers, and Song of the Lark. These are wonderful!!!! Thank you for this wonderful opportunity to win an utterly charming purse! This is adorable! I love how it is mature enough for an adult, but sweet for a little girl too! My favorite classic is Mansfield Park by Jane Austen... Read it almost every year! lakoczera (at) hotmail (dot) com. The Secret Garden, Alice in Wonderland...love them both! Cute purses! One of my favorite classics is The Count of Monte Cristo. It's a toss up between Jane Eyre and The Chronicles of Narnia. My favorite classic novel is To Kill A Mockingbird. Love it! My favorite is Little Women. My daughter's favorite is Alice in Wonderland. She would LOVE that purse! So cute. I love all the classics and am grateful that they are free for Kindle. It is hard to pick just one book or author. Wow, these are beautiful! I love them all. My favorite classic book is A Tale of Two Cities. Thanks for the chance to win! Little Women is a good one. no joke... I am OBSESSED with Alice in Wonderland! My daughters nursery was all Alice.. it was gorgeous! I absolutely love Chronicles of Narnia. So awesome!